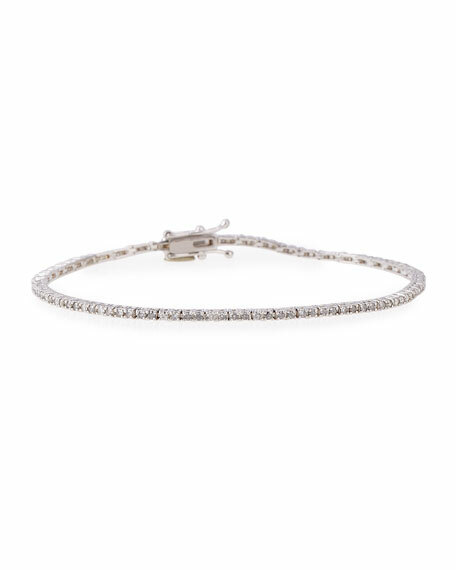 Diamond line bracelet by Bessa. 1.02 total diamond carat weight. Box clasp with side safety locks. Comex International, launched in California in 1985, presents Bessa by Comex designs in 18-karat gold. 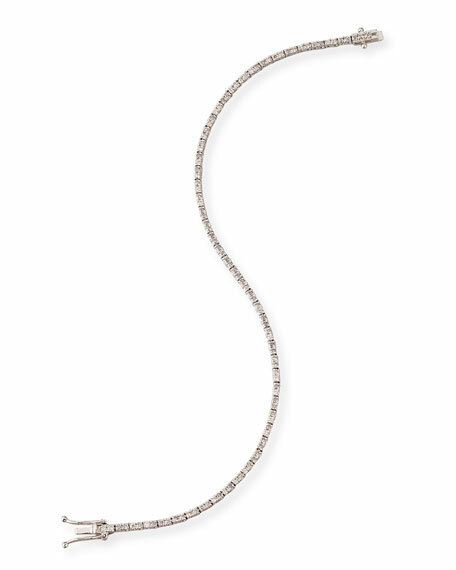 Designed with dedication to timeless style and expert craftsmanship, each Bessa creation is a piece to be loved for a lifetime. The essence of the designs is drawn from Bessa's belief that life is about the quest and the appreciation of love, beauty, and cherished memories.